ISRA Series: The Basics – Is your facility ISRA applicable? | TTI Environmental, Inc.
You are here: Home / Press Releases / ISRA Series: The Basics – Is your facility ISRA applicable? ISRA Series: The Basics – Is your facility ISRA applicable? 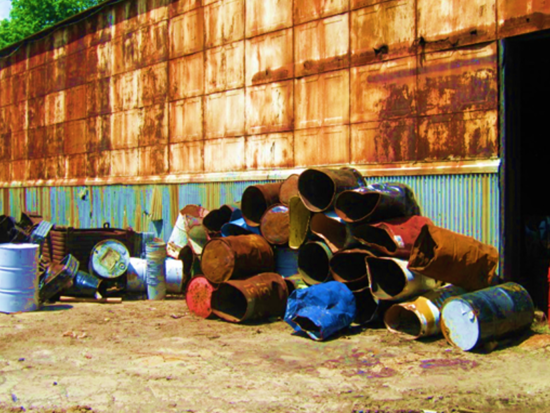 The Industrial Site Recovery Act (ISRA) (N.J.S.A. 13:1K and N.J.A.C. 7:26B), is implemented by the New Jersey Department of Environmental Protection (NJDEP). It was introduced on July 23, 1992 as the Legislature’s efforts to reform the process by which contaminated sites are remediated, and signed into law as P.L. 1993, c.139. The ISRA Regulations (N.J.A.C. 7:26B) were adopted on November 17, 1997. ISRA imposes certain preconditions on the sale, transfer, or closure of “industrial establishments” involved in the generation, manufacture, refining, transportation, treatment, storage, handling or disposal of hazardous substances or wastes. The primary goal is to ensure that industrial establishments have been remediated to an acceptable condition upon sale, transfer, or closure without jeopardizing the time needed to finalize real estate and business transactions. Is your facility ISRA applicable?